I help to design a list of images that are essential, the ones that are the most important to you and your families. After all, it’s pretty rare to come together these days, and you want to remember each and every celebrant. To get these images, I pay close attention to the interactions between your guests throughout the day and into the evening. 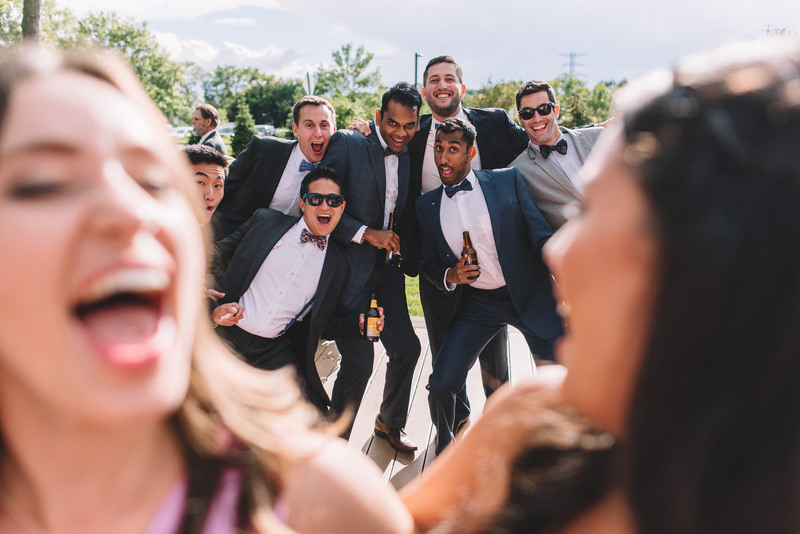 The best images are caught when your guests are being themselves. These are the precious moments, the ones you want to look back on every anniversary when you pull out your wedding album. At my core, I am a lover of people and experiences. I look forward to the possibility of capturing your experience and those you love most. You’ve worked to create a meticulously seamless timeline. 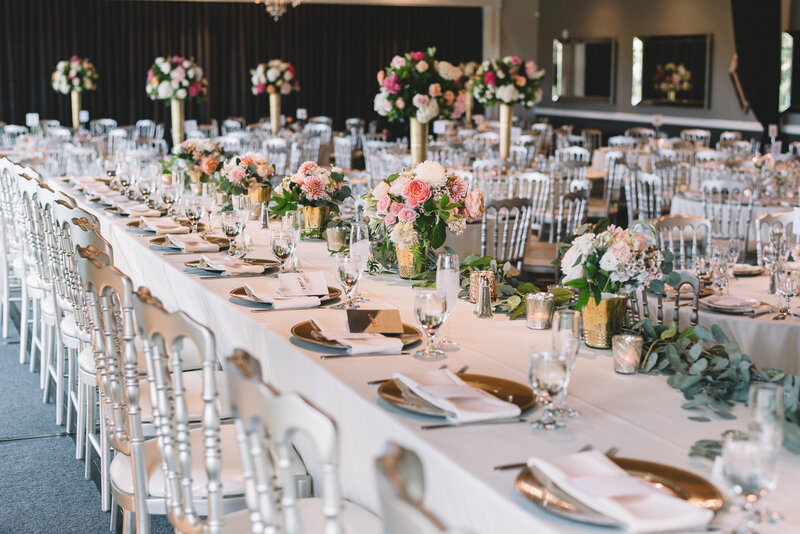 You’ve hand-selected each table linen, place setting and floral arrangement to ensure the party is beautiful. You’ve brought together your nearest and dearest for this once-in-a-lifetime celebration. The last thing you want is for the formal pictures to run so long that you miss out on the cocktail hour that you’ve so carefully curated! I lead the photography team on your wedding day so you can rest assured that the timeline will be followed precisely. I work with planners and vendors to put together a list of images that showcase each and every detail you’ve so thoughtfully planned for. The images I capture allow you to experience the event the first time through your own eyes and then second through your guests’. Your love story is unique. No other couple shares your exact experiences or the feelings you have for one other. You want to bottle those feelings and moments so you can revel in them forever. 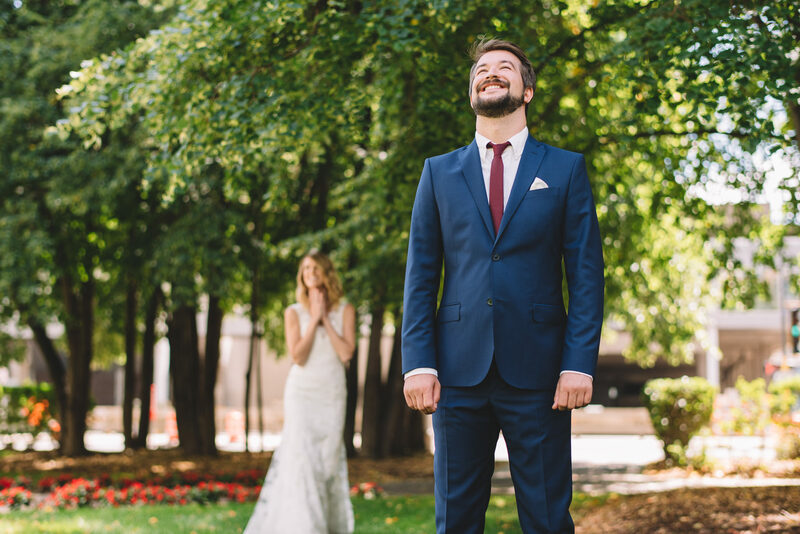 I love capturing the vulnerability, the hope and the pure love that surrounds a newly engaged couple, an expectant bride, an enthusiastic groom. Whether it’s a slow smile, a warm embrace, or quirky personalities, I grab those moments and commemorate them for you to enjoy for the rest of your lives.